Mr. Syraski is a graduate of Canisius College with a B.S. in Accounting and Economics. In addition, he has his Masters of Business Administration Degree from Canisius and Tampa Colleges. Before joining Thomas D.. Wood last year, he was in banking since 1978, 38 ½ years, and a lender in Florida, mainly Pinellas and Pasco Counties, since 1986. The bulk of his experience is in Commercial and Real Estate Lending (34 years). Dave has approximately 5 years of experience in Accounting and Financial Control, as well with HSBC (1978-1983). His last banking job was with Centennial Bank as a Senior Lender and SVP (2016-2017). Dave was previously employed as a Senior Lender for Fleet Bank (1983-1987), as a Senior Lender and Area Market Manager for Bank of America (1987-1994), as a Senior Lender and SVP for SunTrust Bank (1994-2000), as a Senior Lender and SVP for FNB of Clearwater/5th 3rd (2001-2004), as a Senior Lender and Area President for (Encore Bank of Florida (2005-2011), as the Vice President and Commercial Lender for 1st United Bank/Valley National Bank (2012-2014), and as a Senior Lender for First National Bank of Pasco (2014-2016) . 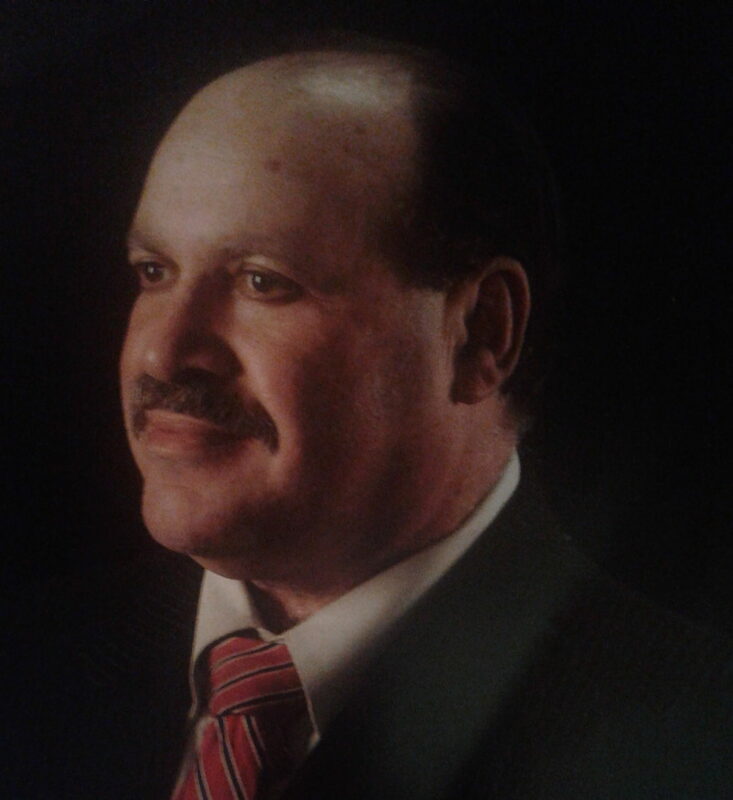 His main area of expertise is with Medical Office Buildings, Parks and Surgery Centers, in addition to investment commercial real estate- mini-storage, multi-family, hotel financing, small subdivisions, builder lines, mobile home parks, marinas, un-anchored and anchored retail, single tenant credit properties, franchise lending, SBA and all types of commercial construction. Dave’s prior Community Involvement includes, serving on the of the Suncoast Family YMCA, Eckerd Foundation Board, Helen Ellis Hospital Foundation Board, Asthma Allergy Foundation Board, New Port Richey Community Co-Operative Board, Suncoast Junior Achievement Board, Everest College Business School Advisory Board, All Children Hospital Foundation Board, Empathy and Hernando Pasco Hospice Boards and Pasco Pediatric Foundation Board. Mr. Syraski attended Canisius College where he earned a BS in Accounting.